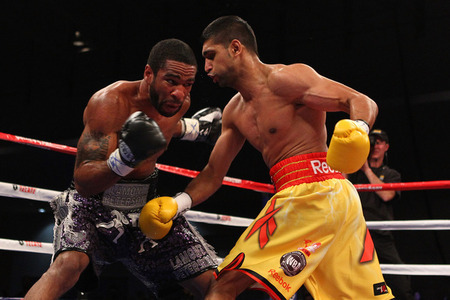 Brit/Pak boxer Amir Khan a.k.a King Khan will be set in ring with Peterson, the current IBF and WBF title holder on March 31st 2012 in a rematch. The underdog for the match Peterson was happy to win the title and regarded his victory due to hard work. Peterson willingly accepted the rematch challenge given by Khan. "That's just me. Don't matter who I fight, I'm always ready."